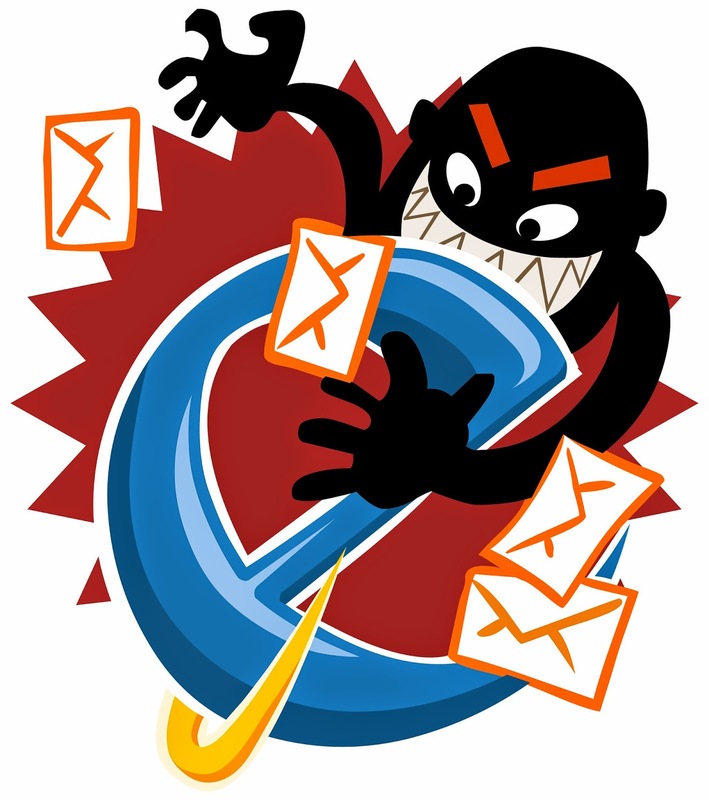 A new lottery scam email has been making the rounds of American inboxes. Claiming to be from Jim McCullar, it says he has won $190 million in the Mega Millions lottery and wants to voluntarily give you $2 million. The email provides a "donation code" as well as a YouTube link showing Jim and his wife accepting their lottery prize. 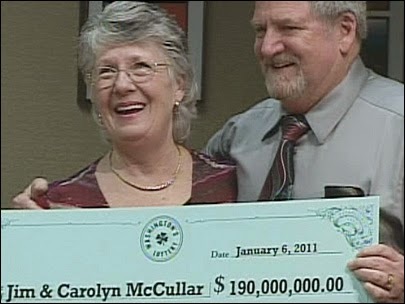 Now Jim and Carolyn McCullar really did win $190 million from Mega Millions in 2011, and the YouTube page provided on the email is legitimate -- but the email itself is obviously a fraud. Don't fall for it. Always be vigilant. Many lottery scams are cleverly and convincingly written, but deceptive and completely fraudulent. Thousands of people have lost money paying “commissions” and “charges” to receive cash prizes they've been told (falsely) they've won. The opportunists behind these scams steal large amounts of money from gullible people and they tarnish the integrity of legitimate lottery marketers like OSA. Please bear in mind this one simple fact: there is no such thing as a free lunch. People don't randomly want to send you money, and you can't possibly have won a prize in a lottery you never even entered in the first place. As the old saying goes: if you receive an offer in the mail which sounds too good to be true, then it probably is.